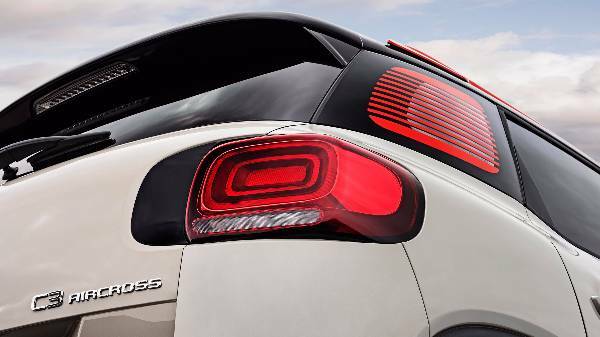 Inspired by the C-Aircross concept revealed at the beginning of 2017, the new C3 AIRCROSS is an outstanding addition to Citroens SUV range. 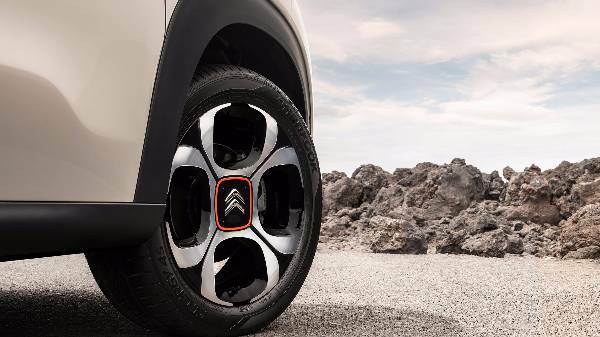 The perfect combination of strength and originality, the C3 AIRCROSS is distinctive and stylish. 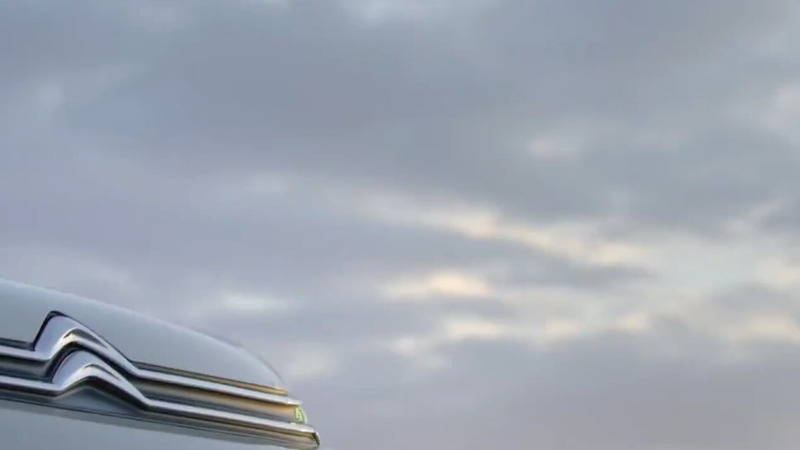 Fresh and powerful, this SUV is set to turn heads for all the right reasons. 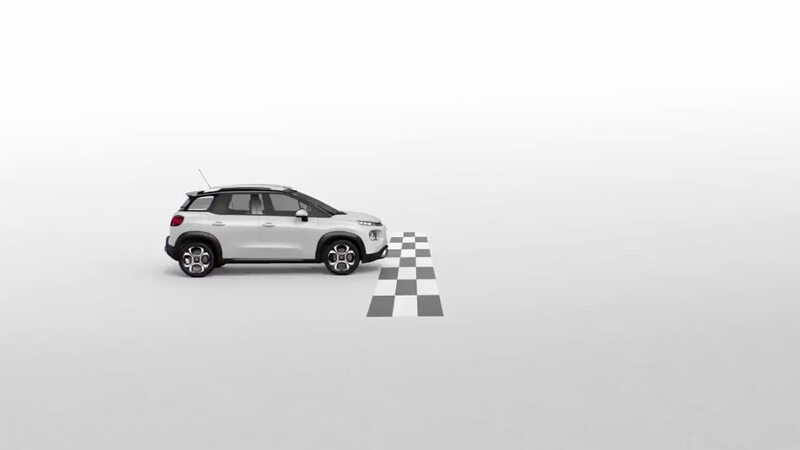 The Citroen C3 Aircross is a compact SUV exhibiting all the eye-catching and stylised characteristics you have come to expect from the brilliant designers and engineers at Citroen. 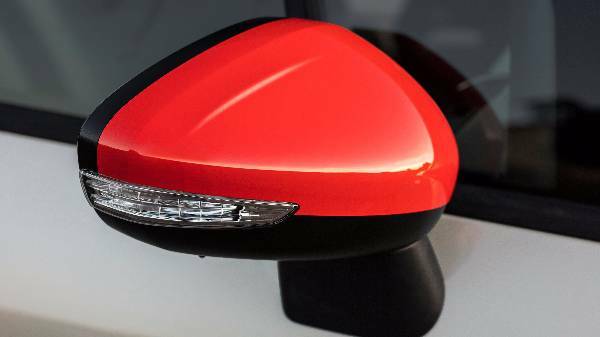 This fresh and modern design successfully incorporates robust and protective elements into a really stylish and bold vehicle. A raised bonnet, large wheels and bold striking chevrons with LED light signatures create a unique character with a chunky rough and tough trim. 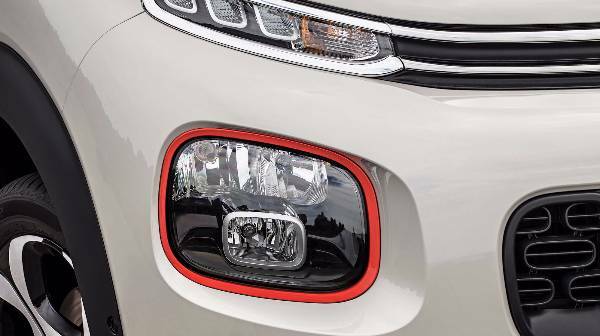 There is a choice of up 85 colour combinations too, ensuring your personality can shine through in every detail from the rear quarter lights, the shutter effect design, roof bars and door mirrors! 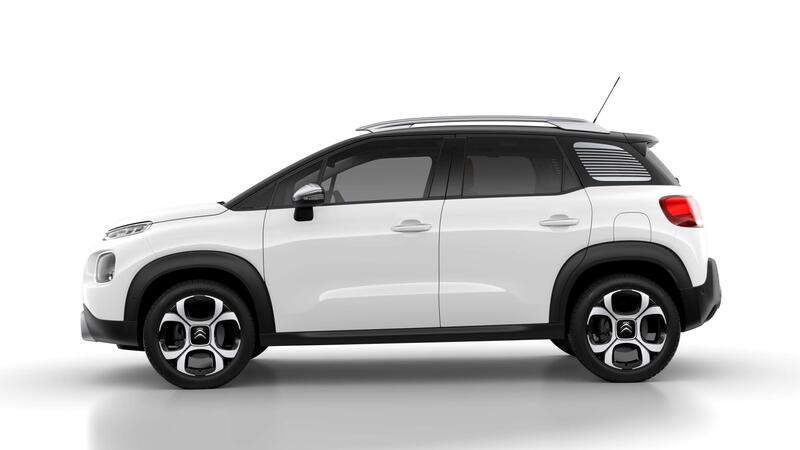 This compact SUV offers road presence for its size while steel offering a large roomy interior space. 8 body colours, 3 roof colours, 4 colour packs. 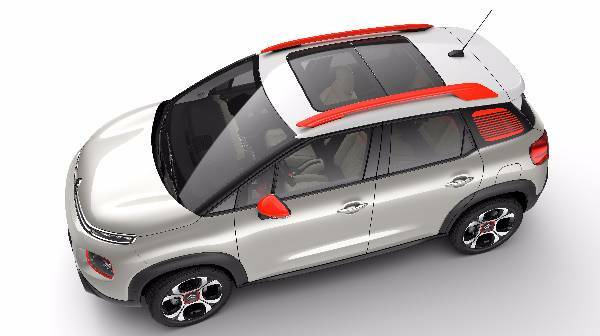 Gives you the choice of 85 colour combinations to personalise your C3 Aircross to suit you and your personality. 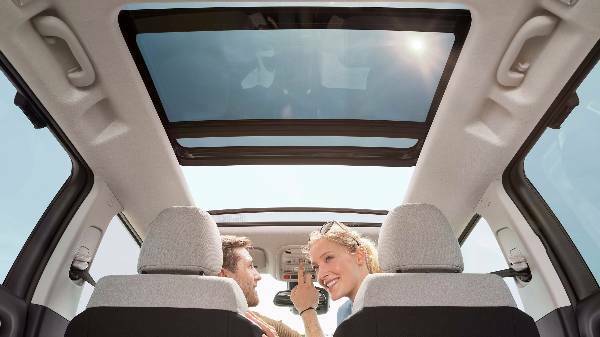 The interior of the C3 Aircross is generous throughout, offering a brilliant and light filled space (especially if you go for the option of the panoramic roof). It offers more than ample head, leg and shoulder room in both the front and back.. A lot of thought has gone into every aspect of the interior, even down the the finer details. 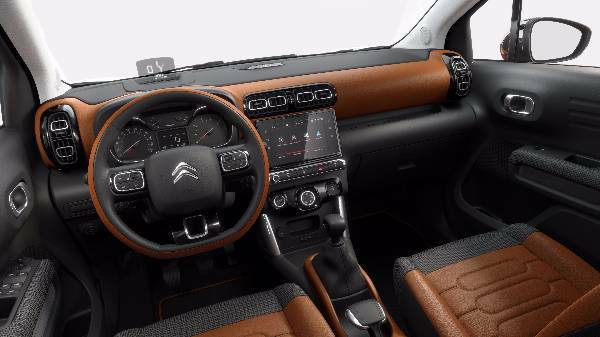 With lots of soft touch material throughout, including a sleek and unique texture to the dashboard, giving the interior really classy, modern and comfortable look. The exceptional interior design draws its inspiration from sources such as fashion, furniture and travel.The entire cabin has has five colour combinations to choose from all of which have been developed to inspire and welcome. Citroen have beautifully integrated their Advanced Comfort into the C3 Aircross which offers unrivalled comfort and wellbeing to each and every passenger! A soft-touch interior and low noise levels give the interior its uniquely calm and peaceful interior. Couple this with the highly spacious and flexible interior and you’ve got a really calm, comfortable and unique driving experience. 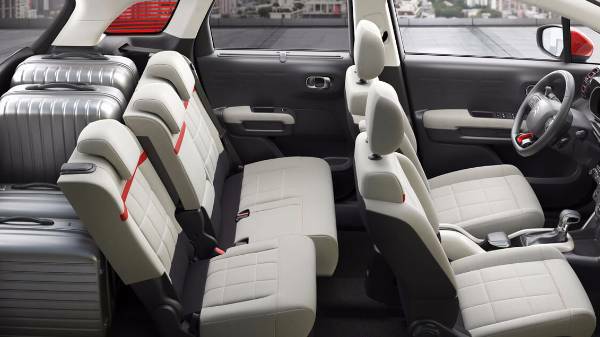 FULL MODULAR INTERIOR IS PROVIDED BY A REAR SEATS THAT FOLD 2/3-1/3 AS WELL AS SLIDING BACKWARDS AND FORWARDS PROVIDING MORE LEG ROOM. 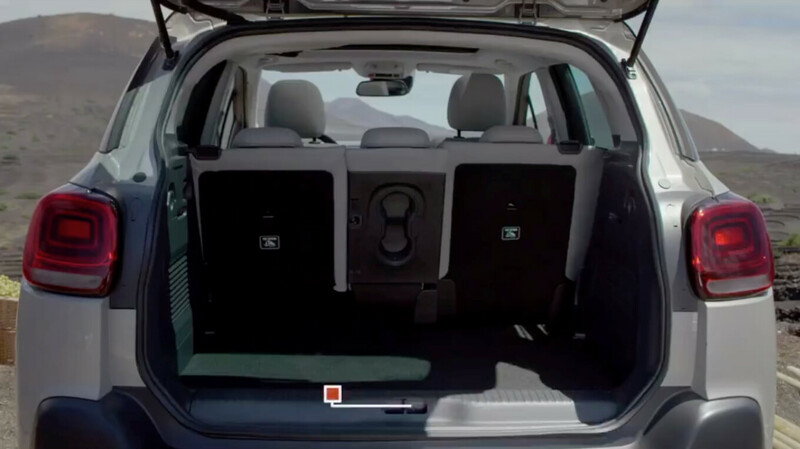 AND AS AN OPTION THE FRONT PASSENGER SEAT CAN FOLD DOWN TO INCREASE LOAD SPACE. 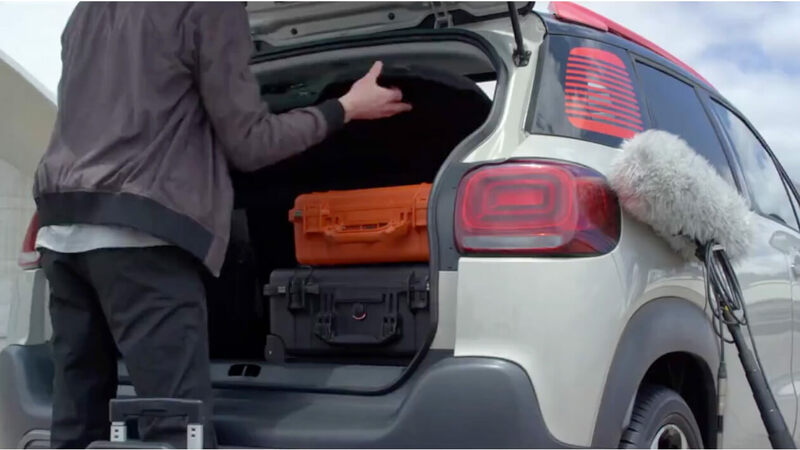 The C3 Aircross is packed full of the latest technologies to ensure you a safe and secure experience. Assistive technology gives you a helping hand when needed. 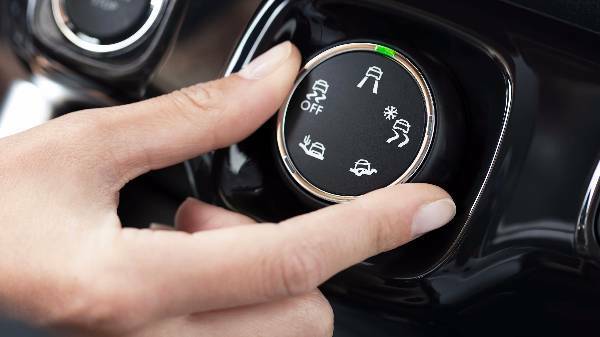 Grip Control with Hill Descent Assist allows for optimised driving in a range of conditions allowing you to travel on a range of roads and conditions with full confidence. 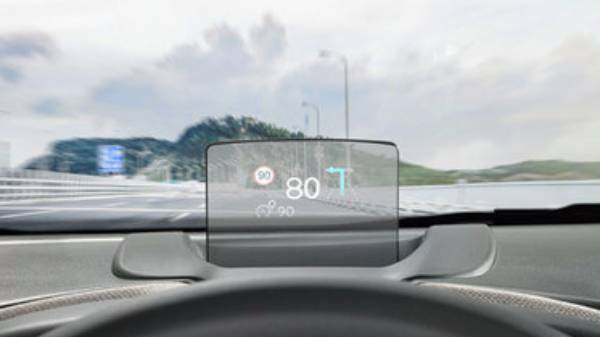 A colour Head Up Display puts all important info such as speed, collision alert and navigation in your line of sight and minimising the time you have your eyes off the road. 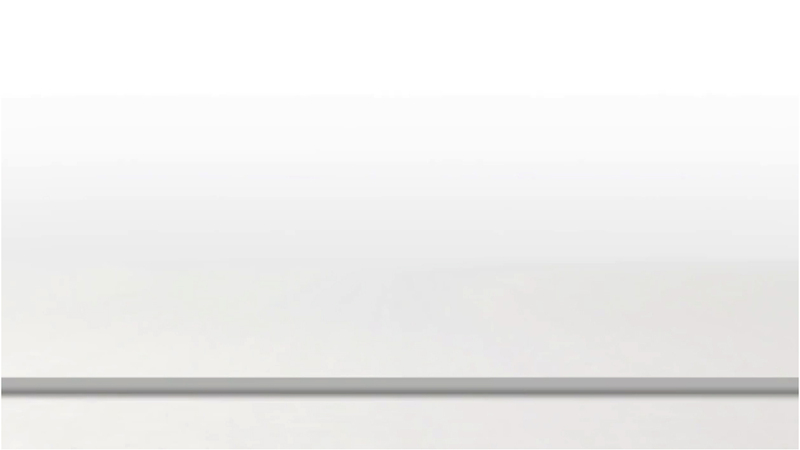 Smartphone Connectivity with Apple CarPlay and Android Auto allow for seamless integration of your smart phone with voice activation and music streaming straight through your device. 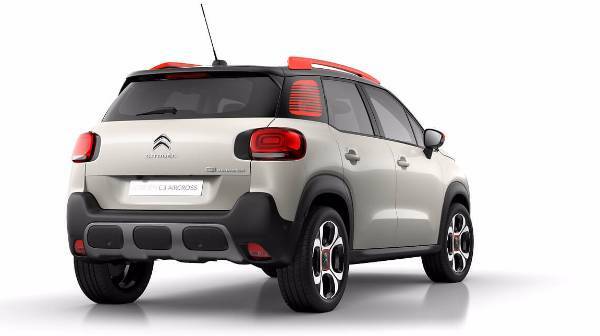 The C3 Aircross is also fitted with the latest in safety and driving aids such as Speed Limit Recognition and Recommendation, Active Safety Brake, Automatic Headlight Dipping, Lane Departure Warning System, Park Assist and Blind Spot Monitoring System. Everything you need to keep you safe and in touch with your surroundings. RECOGNISES TRAFFIC SIGNS TO KNOW WHAT SPEED LIMIT YOU SHOULD BE DRIVING TO, CLEVER TECHNOLOGY. 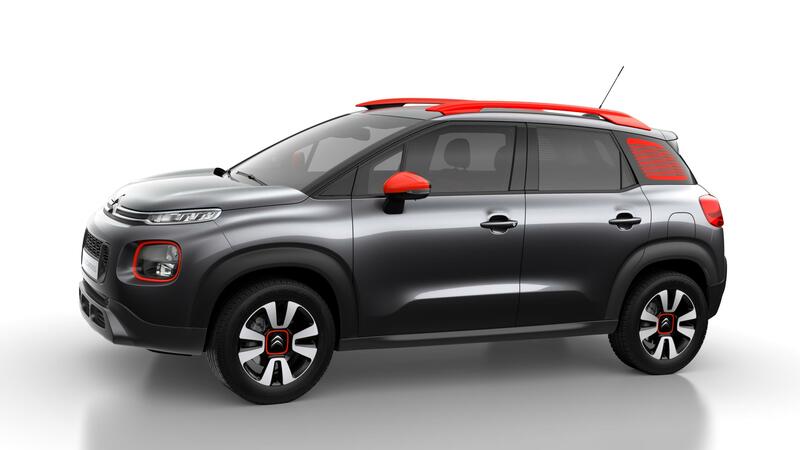 The C3 Aircross offers a fantastic range of new-generation engines. They offer economy and efficiency with the perfect combination of the latest and smartest technologies to guarantee you a great driving experience. This SUV is available with a PureTech petrol engine or a BlueHDi diesel engine both of which come in a selection of sizes and power. There is a manual and an automatic gearbox available as well as Start & Stop capabilities. With such a wide selection you are sure to find the engine to suit your driving needs, for example the PureTech 130 petrol and the Blue HDi 120 diesel come with a 6-speed manual gearbox and the PureTech 110 comes with an automatic gearbox. No matter what your engine choice, you are guaranteed a smart, efficient and smooth drive.